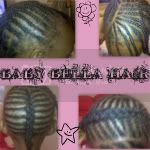 Keyative Styles: Mainly Braids Giveaway! 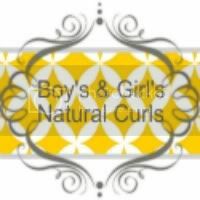 Mainly Braids has an awesome giveaway going on right now for some curlformers of your choice! Go check out their page for a chance to win!